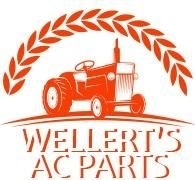 Located 39 miles west of Akron, Wellert's AC Parts is your Ohio source for new and used Allis Chalmers parts and repair. 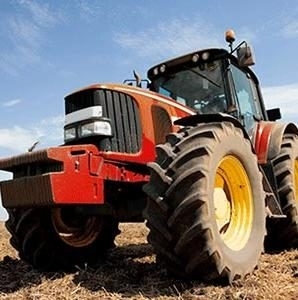 We specialize in tractor salvage and repair. 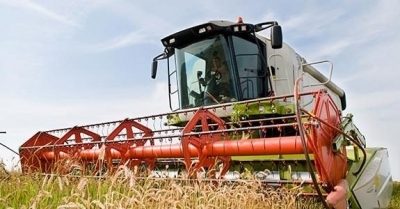 We offer a complete line of parts, including: * Brakes, Clutches and Related Items * Heating and Air Conditioning * Electrical and Ignition Parts * Cab Kits, Seats and Related Items * and a Complete Selection of New and Used Engine Parts Call us at (330) 262-6991 or Toll free (888) 852-4601 or email us at welac@hughes.net. These guys post things on E-bay then sell it outside of E-bay trying to avoid the fees and never once listing the item as reserve the right to sell outside of E-bay or put a reserve on there item. Looks like not the first time this has happened. 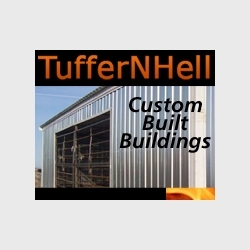 So if your looking at doing business with these guys take it else where to someone that is honest in practices of contracts.